Please enter the property MLS Number or physical address into one of the fields below to try it out! Get inside faster and easier! 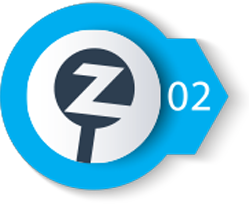 Zeedle is the simplest way to manage a busy showing schedule. Use this website or download the free Zeedle mobile app to streamline communications between buyers and sellers of residential or commercial property for sale. Zeedle gets you inside homes for sale. 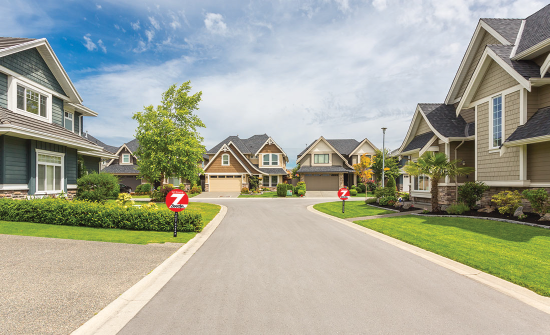 Your membership provides instant access to an automated showing system designed to more efficiently manage communications between real estate buyers and sellers. 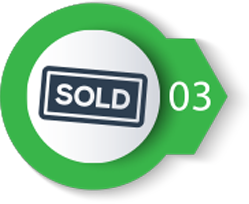 Zeedle offers powerful tools for both buyers and sellers agents. Let’s work together in perfect harmony. It’s so easy to setup a showing. 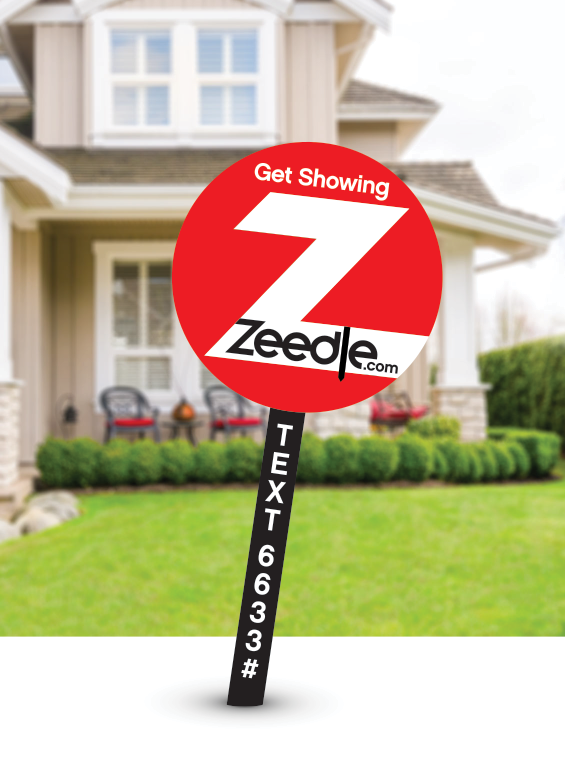 Zeedle has the power to get inside property for sale. 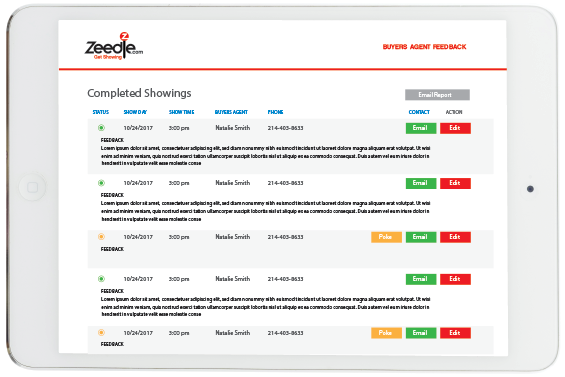 From maintaining a busy showing schedule to collecting buyer feedback, manage every aspect of your property with the Zeedle app. 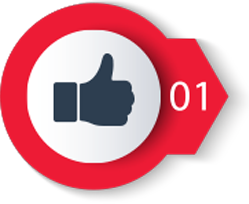 Collecting feedback from buyers agents has never been so easy (and fast). Getting started is easy. Click here to sign up and Get Showing. Listing Agents or home owners can add properties to Zeedle through a simple-to-use setup wizard. Setup access schedules, instructions, and automated responses. 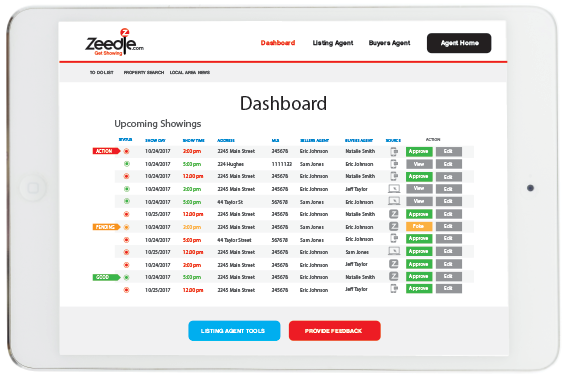 Buyers Agents and home buyers can immediately search for properties and schedule showings with Zeedle. Give it a try!